Negligence - Negligence #285: Do You Ever Dance with the Devil under the Pale Moonlight? Comic 285 - Negligence #285: Do You Ever Dance with the Devil under the Pale Moonlight? 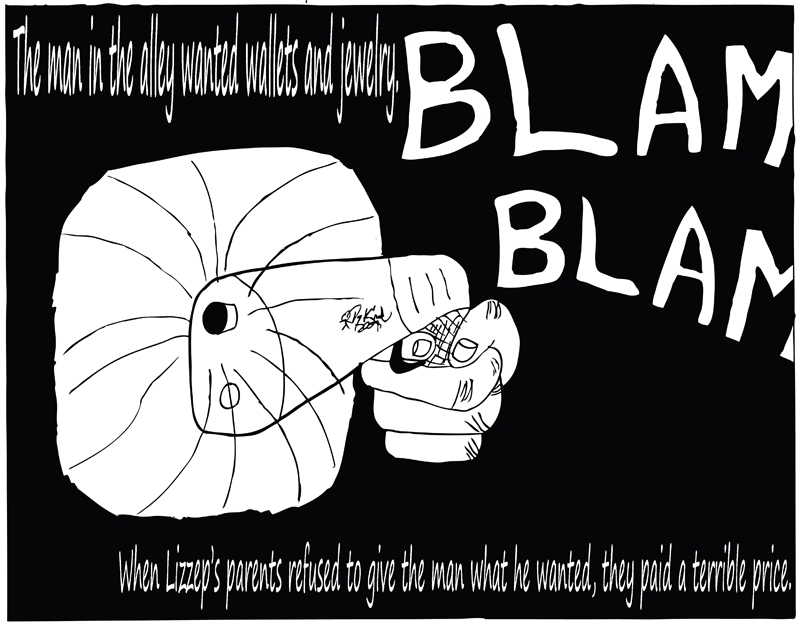 The twelfth page of Lizzep's origin story.